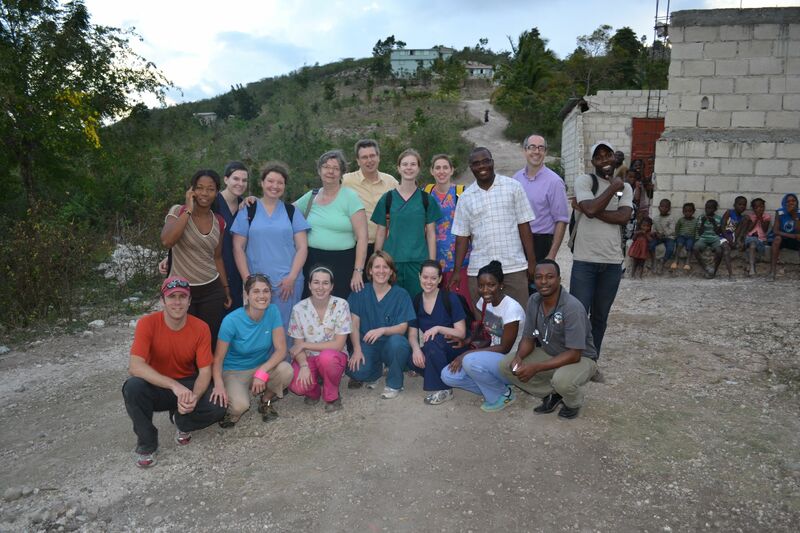 Just recently over the spring break, we had a group of colleagues from the college of pharmacy make a trip to Haiti. Here is a short description of their trip from our fellow second year classmate. My name is Camille Lebrec. I am a second year pharmacy school student and would like to tell you about how dreams can become a reality. In March of last year, Rich Hauver (another pharmacy student) told me about a vision he had about delivering care to a small village in Haiti. At that point we had only a few contacts and thought that this idea would be too hard for a group of pharmacy students to accomplish. But through hard work, we became in contact with people that could help us make this vision a reality. 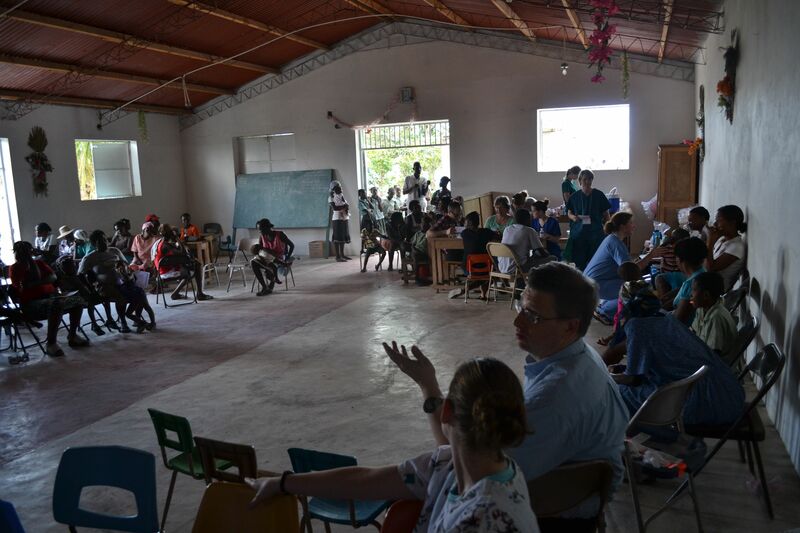 The group that we have created is called REACHH which stands for Relief, Education, and Assistance for Community Health in Haiti and it is made up of Pharmacy students, a nursing student, pharmacists, nurses, doctors, interpreters, and even IT specialists. 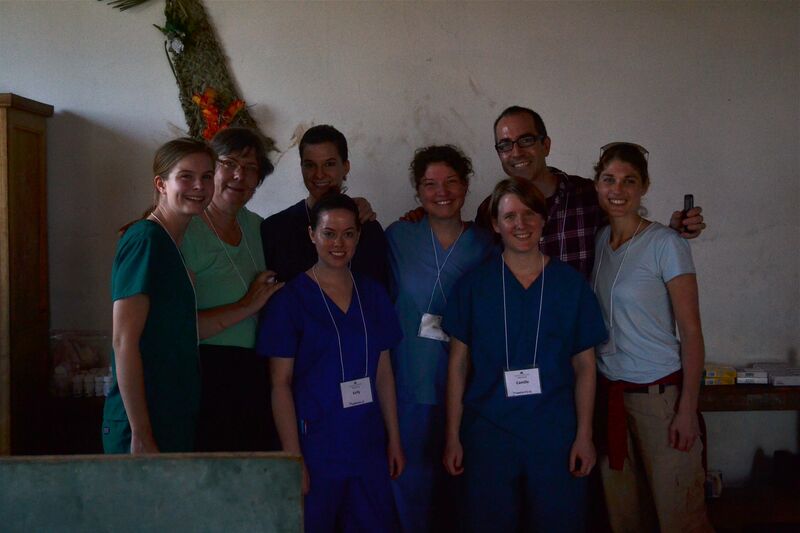 Our first goal was to create a temporary clinic in the village of Chabin, in the mountains near Jacmel. We wanted to help as many patients as we could during the four days we could spend there. Because we just returned from our trip (yes, we did it! ), I can tell you that we went beyond just meeting our goal. We were able to see and treat 278 patients of all ages that suffered from malaria, parasitic worm infections, anemia, pain, bacterial infection, dehydration, and many others. We were able to dispense a total of 644 prescriptions and vaccinate about 40 patients against diseases such as tetanus, diphtheria, pertussis, rubella, measles, polio, and tuberculosis. 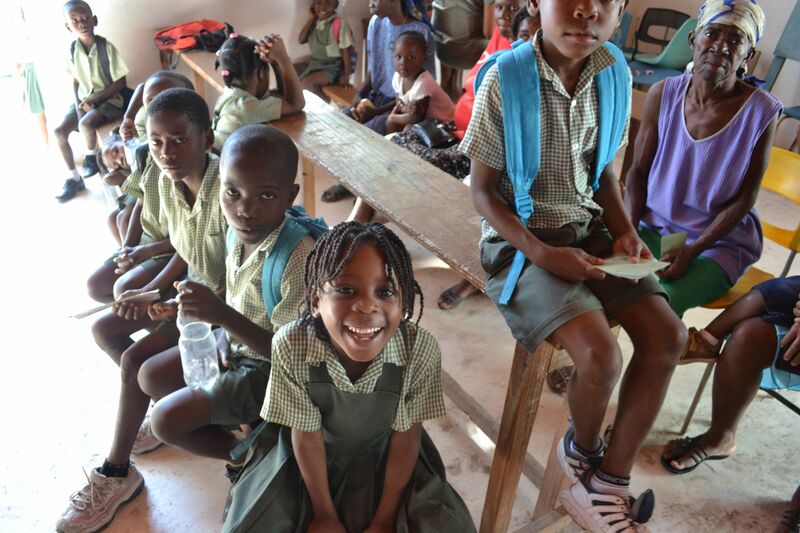 We plan to continue to go back to Haiti on a regular basis and build a clinic in Chabin. We are so grateful for all our supporters that made this trip happen. What this trip has taught me is that it’s not only words: anything is possible as long as you work hard to make it happen.